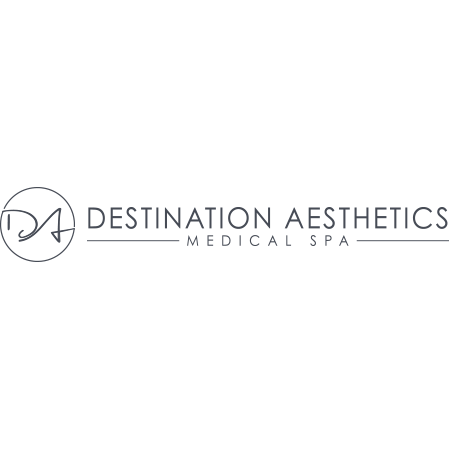 Welcome to Destination Aesthetics – Sacramento’s premier medical spa. We offer a variety of body contouring and facial rejuvenation procedures designed to slow down the natural aging process and help you look your best self. We take pride in helping our clients feel more beautiful about their appearance by enhancing their natural features using safe and effective techniques. 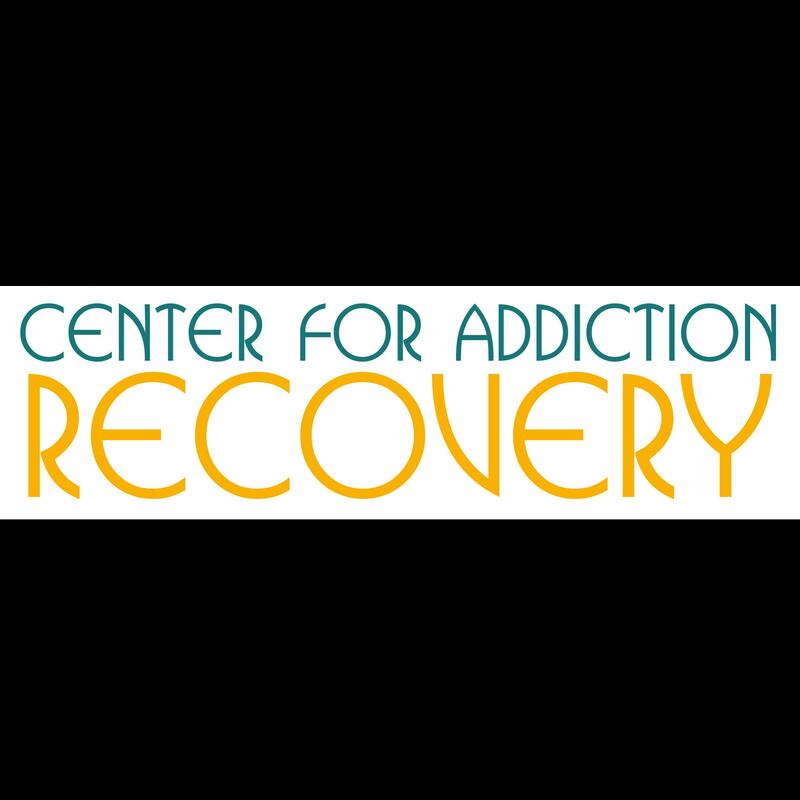 We look forward to helping you achieve your aesthetic goals and improving your confidence.